OMG Posters! » Archive Two New Posters by David Welker (Onsale Info) - OMG Posters! David Welker will release a couple of new prints next week. 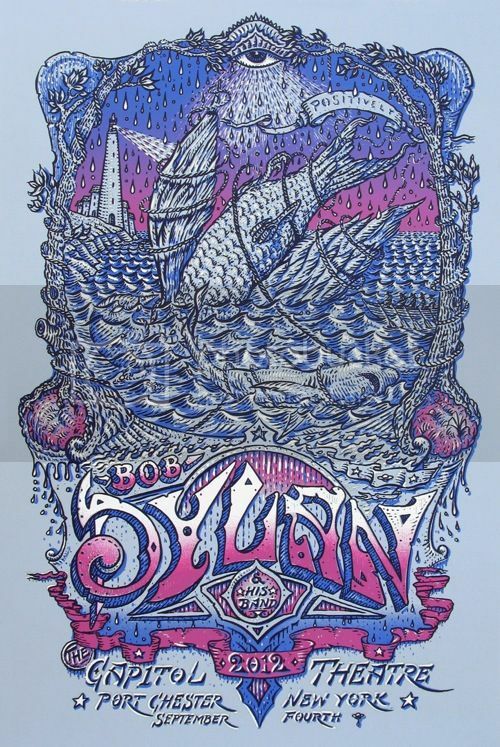 His Bob Dylan poster is a 16″ x 24″ screenprint, has an edition of 150, and will cost $40. 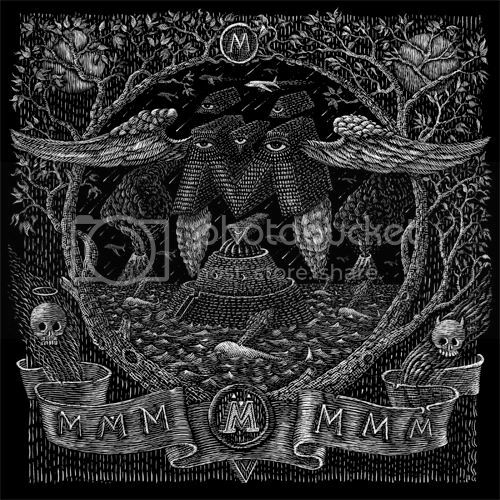 “The Letter M” is a 12″ x 12″ screenprint, has an edition of 50, and will cost $20. These go up Thursday, September 6th at 3pm Eastern Time. Visit DavidWelker.com. Thanks Bob. 71 years. 35 albums.